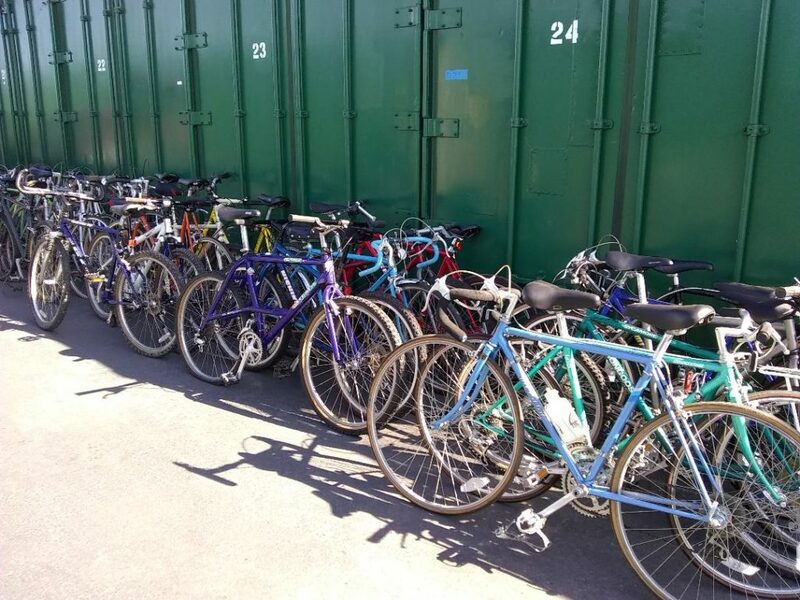 The San Francisco Bike Shop to Buy, Sell, Trade, Consign, Rent, Repair or Donate a Bicycle! 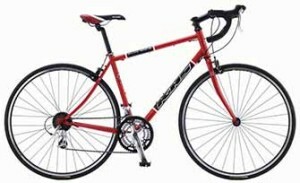 Columbus Cyclery is the San Francisco Bike Shop to Buy, Sell, Trade, Consign, Rent, Tune-up, Repair or Donate a Bicycle! We do it all, and we are open 7 Days a week from 8am to 8pm. 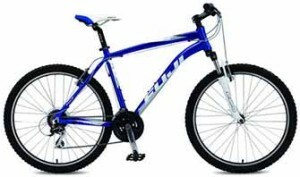 At our shop, you will find road, hybrid, mountain, kids and electric bikes. We assemble and disassemble bikes and ship them worldwide. 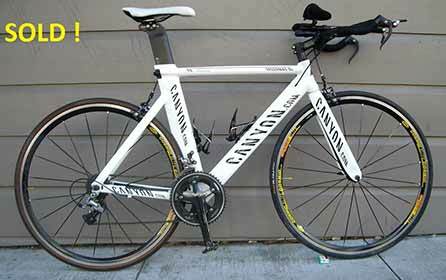 With over 250 Bikes for Sale we have the largest Selection of Used Bikes in San Francisco. 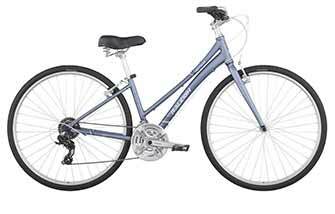 If you’re looking for a day of biking, we have over 80 rental bikes including tandems. 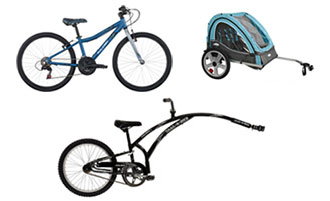 Additionally, we are a multi-brand Dealer of New Bikes and Electric Bikes, with tons of accessories for sale. Bring in your bike for a tune-up or full repair, because we have access to hundreds of bike parts and tools. Bike Shop open 7 Days from 8am to 8pm! Our quality rental bikes (hybrid, race, mountain, tandems, kids…) are available by the hour or the day. 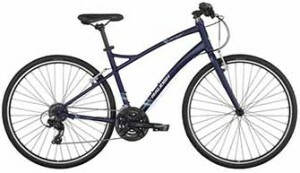 All the bikes have 24 speeds and come with a lock, a spare tube, a pump, and a map. Also we provide you with free helmets. Additionally, we rent accessories such as tag-alongs, trailers, and baby seats. We can sell your used bike for you. We will clean and tune it up free of charge. We attach our 30-day store warranty to it to facilitate the sale, and write you a check within 24 hours of the bike being sold. You get a flat 71% of the selling price. 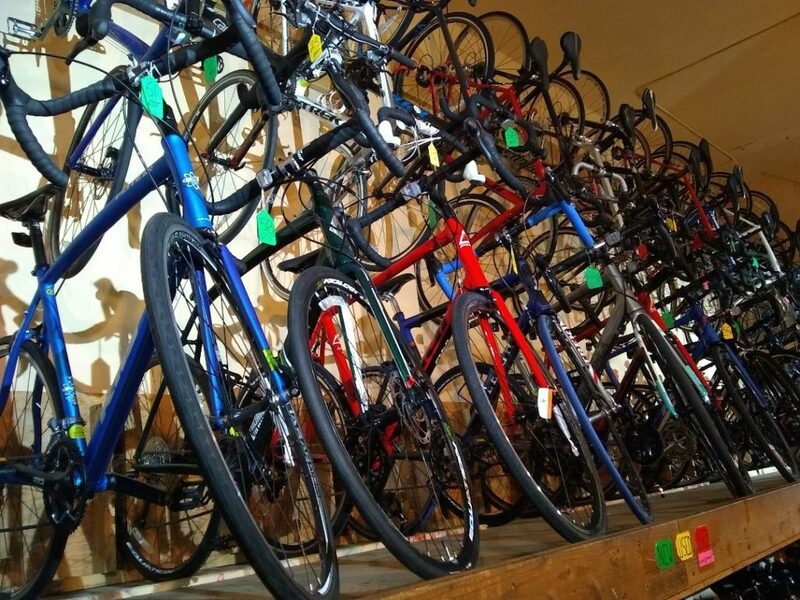 We have a large inventory of new and used bikes at our San Francisco shop. 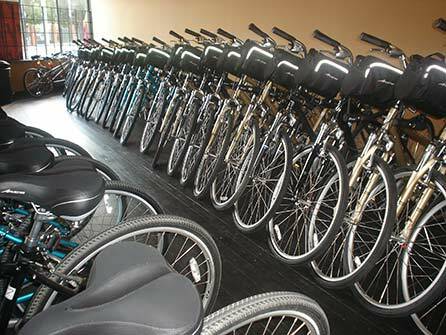 Over 250 used bikes with a 30-day warranty, and over 60 new bikes with 90-day warranty. We are an authorized Fuji, KHS, Raleigh, Diamondback, Breezer, SE and Dahon dealer and have a comprehensive catalog of race, mountain, hybrid, and kids bikes to pick from. 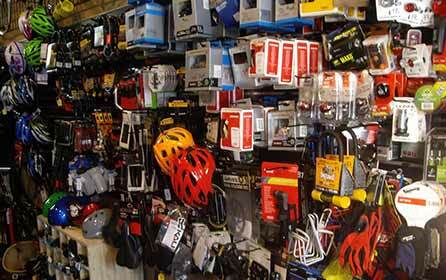 We carry hundreds of accessories, such as locks, helmets, lights, saddles, bells, tires, pedals, gloves, pumps, racks, baskets, etc., plus all the parts needed for repairs. Hard to find parts? We have access to thousands of those nationwide with next day delivery. Full Bicycle repair at our San Francisco shop. 7 Days a week! A bicycle is simple mechanics… if your bike is giving you trouble, chances are only minor adjustments are needed to put it back in top condition. Most likely, the major components will NOT need replacement. Bring your bike over with an I.D. and we will make you an offer.It does not have to be in running condition but the frame cannot be damaged. Everything else, we can replace it if needed. We write a check on the spot if we have a deal.